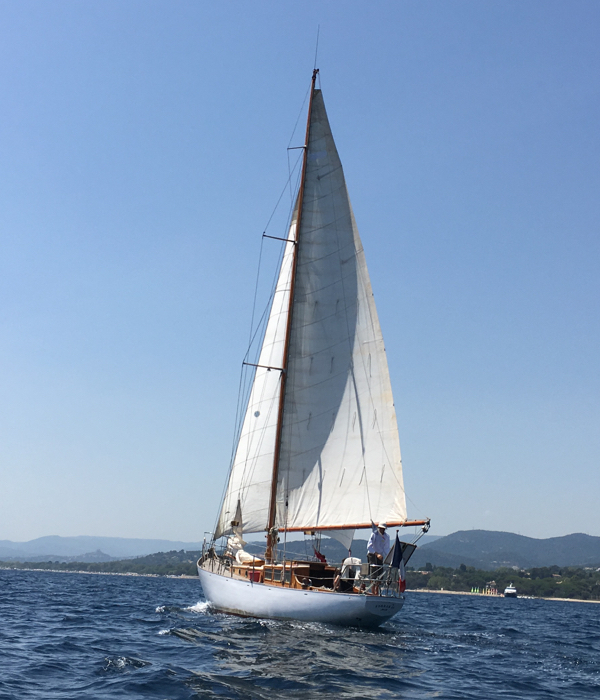 Day sailing on Algue will depart and return from the Port of Cannes. Other destinations or departure points are possible, please contact Alex directly. All expenses included, no add-on’s or booking fees...no surprises! All booking done directly with Algue crew. With an icebox on deck and a stocked fridge in the galley, there will always be a cold drink to hand! Soft drinks, beer and wine available. All produce from Fresh Local Farmer’s Market. For those keen to learn their halyards from their runners, or wanting to know the secret of a perfect gybe, a day on Algue is great to brush up those sailing skills. Algue is a coded vessel and is inspected annually by an MCA surveyor. All safety equipment meets necessary requirement. Fully-qualified and experienced Captain. After a safety brief we will leave the harbour and, wind permitting, sail off into the Bay of Cannes. 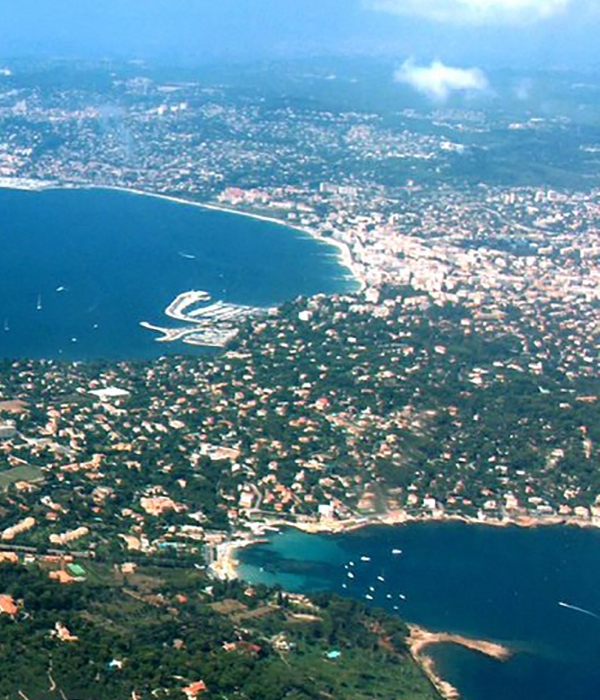 Rounding the Isles des Lerins there will be a chance to capture the beauty of the famous islands, swim in their azure waters or head ashore for a stroll along their deserted beaches. After a morning of superb sailing around the Bay of Cannes, choose between one of the many fantastic anchorages for a pause. Swim, explore or simply relax whilst a Mediterranean style lunch is prepared from local products from the farmers market. 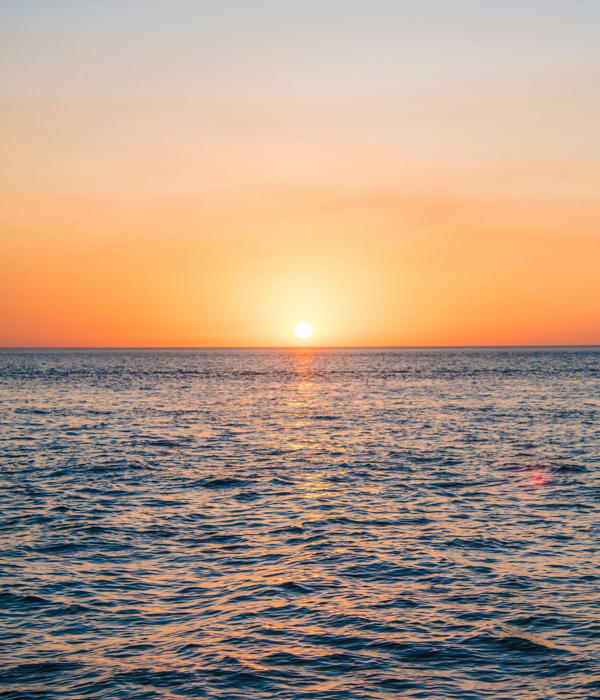 For the more active Stand Up Paddle or some halyard swinging, or we can meander along the coast with the wind in the sails, or just chill out on the sun bed with the anchor down and discover the islands in the 4 man RIB. The plan for the day will depend upon wind strength and direction. Champagne / Wine and snacks included. A ballade along the famous Croisette followed by a memorable view of the sun setting over the Estérel mountains.